Brandon grew up in Bellingham and spends most of his non-work time at Western in his third year, studying Business Management. He has been working at Performance Physical Therapy since 2013. Between continuing his education and working at Performance, there are many hobbies that keep him busy. His primary passion has always been the outdoors, especially fishing. 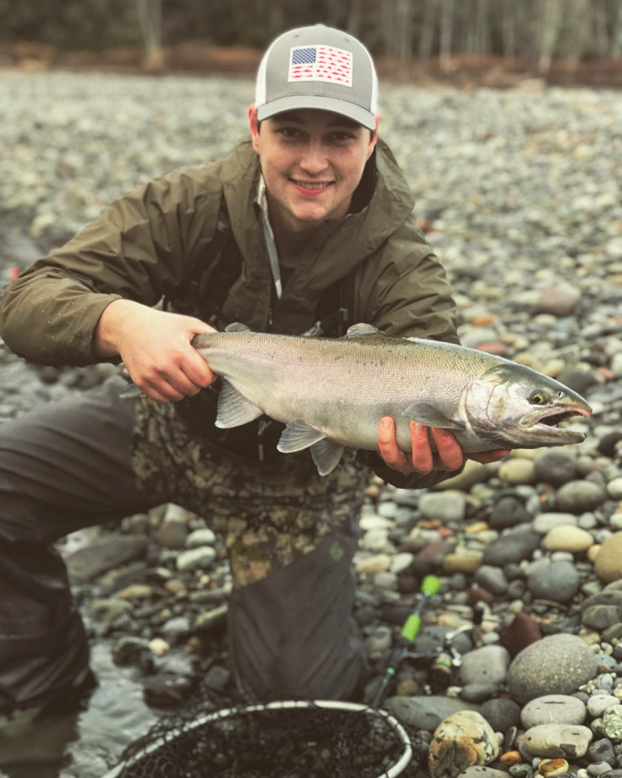 Most summers you can find him stalking trout through blue ribbon streams of the North Cascades, and in most Winters wading banks of rivers for salmon and steel head. He has also coached boys JV golf for Squalicum High School, and has been a member of the Sudden Valley Golf Course for several years.